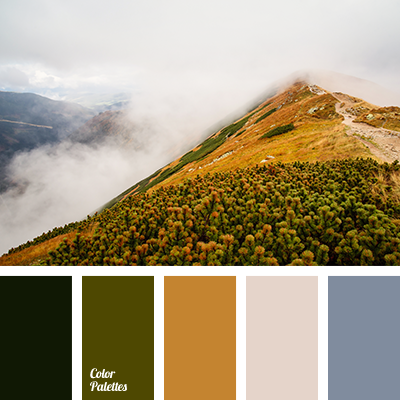 Reminds you of an overcast day, when all you want is to stay at home and enjoy rain banging on the roof and windows. 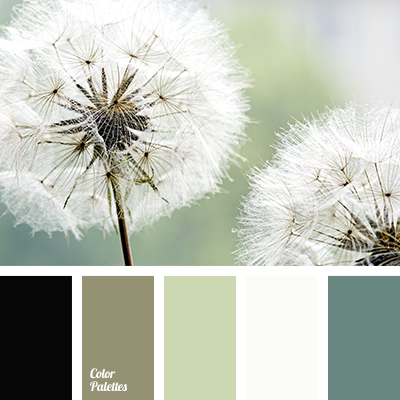 Classic black makes a peculiar accent in alliance with gentle and cold grays, white, and blue-gray. 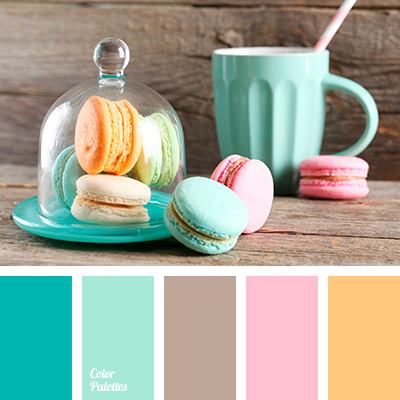 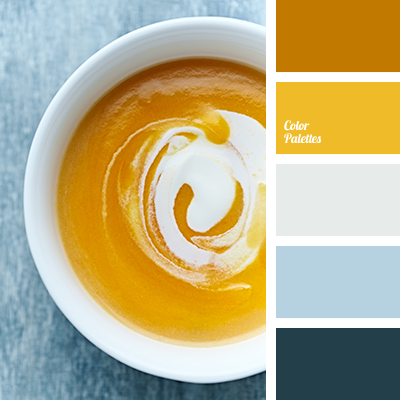 An ideal color palette for a bedroom, a balcony or a kitchen. 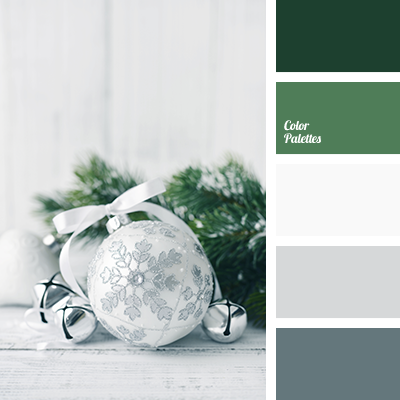 black and gray, black and green, color combination for redecoration, gray and black, gray and green, gray-green, green and black, green and gray, pale gray, palette of soothing colors, sea green, shades of gray-green, shades of green, shades of green and gray, shades of salad green and gray.